Music is something really personal. A song that means the world to someone, can mean nothing to someone else. Music that relaxes me might not relax you, but we can give it a try right? 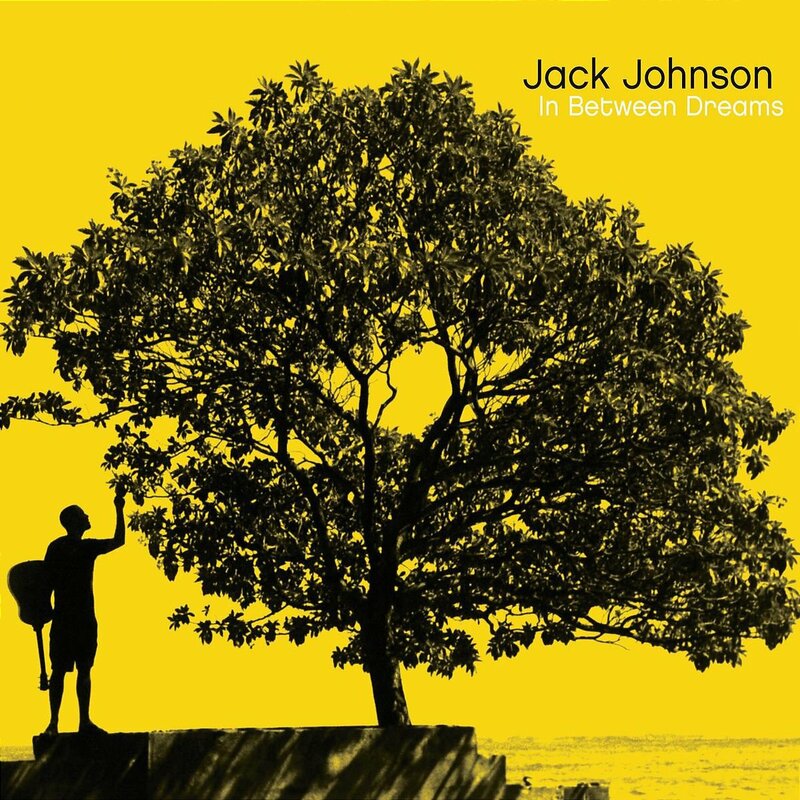 Today I want to talk about the album: In between dreams , by Jack Johnson. This album consists of 11 songs written by Jack Johnson himself plus 3 other songs, which he has cowritten. The genre of this album is Folkrock. Most of the music is acoustic and has a groovy vibe to it. What I like most about the music, is that it has a happy vibe to it even though the lyrics are well thought out and deep. The lyrics sound like poems and I love how Jack Johnson fits certain words into a rhythm, which they actually don’t fit into. If you can’t fall asleep, I recommend you to listen to this album. It has helped me out many times already! This album dates back to 2005 and wasn’t his first album. John Jackson has been making music since 1999 and hasn’t stopped since. There’s lots more to find from this incredible Hawaiian singer songwriter!